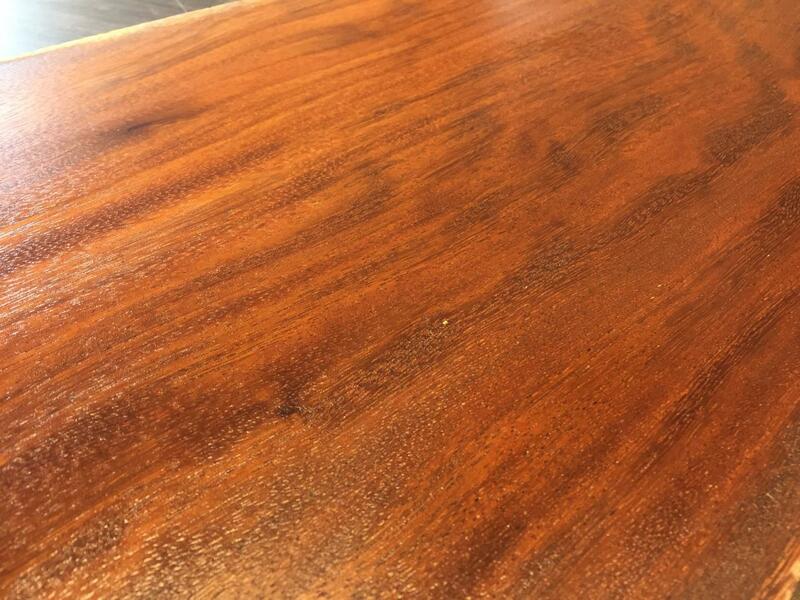 Jatoba, also known as Brazilian Cherry, is an exceptionally hard and stable wood, with incredible wear properties similar to wenge and some ebonies/rosewoods. Specify the final dimensions you would like this item to be cut to, please make sure the total dimensions are smaller than the item size or these instructions would NOT be processed. 1) Reduce the thickness of the timber. 2) Reduce the width of the timber. 3) Cut to up to 4 pieces in lengths as you require. 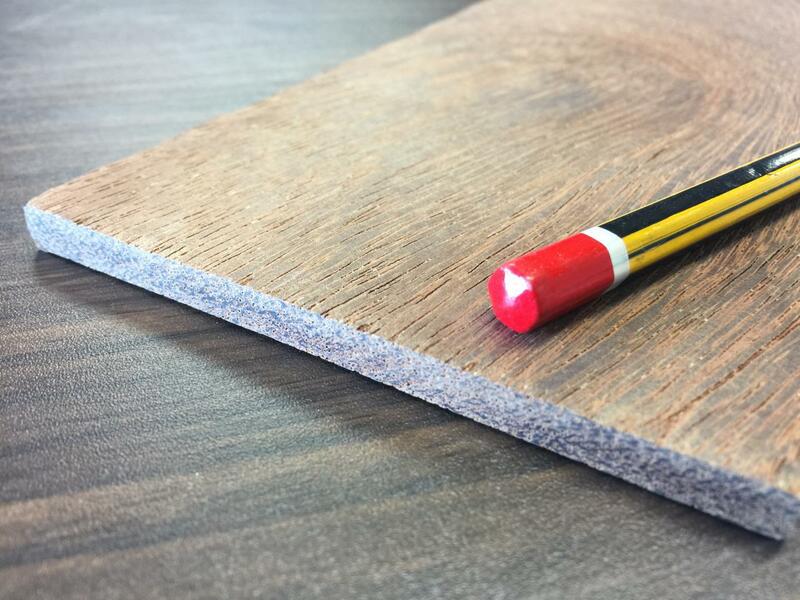 Please take into account a wastage amount of 5mm each time the wood is cut in each direction. 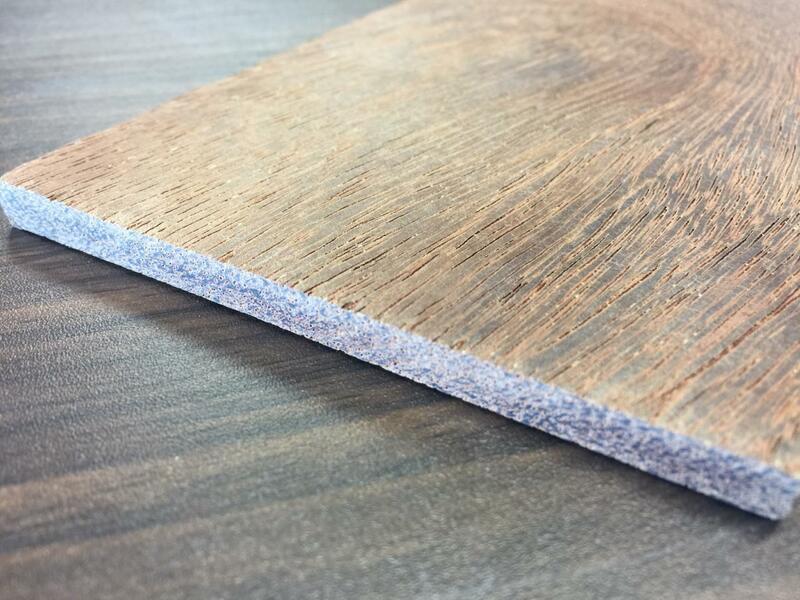 *Photos show sample of our timber, not actual product.